One feature of Mechanical Turk is the ability of researchers to give workers bonus payments. 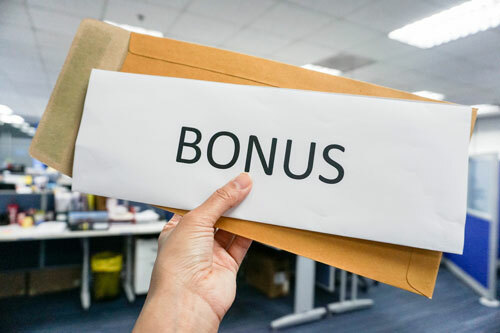 Bonuses may be issued for various reasons such as exemplary performance on a task, answering extra questions in a study, or as a reward for completing all the waves in a longitudinal study. In this blog, we describe the various ways you can use TurkPrime to grant MTurk workers a bonus. Understanding Turkers: How Do Gig Economy Workers Use Amazon’s Mechanical Turk? By now, most people have heard of the gig economy and have some idea of how it works. In the gig economy, people perform short-term jobs or tasks to earn money. 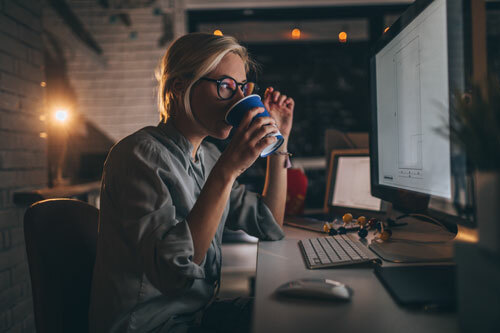 Gig economy jobs are considered independent or contract work, meaning people who work in the gig economy often trade the benefits and stability of traditional employment for the freedom and flexibility to decide when and how much they work. Some of the most easily identifiable gig economy platforms are Uber, Lyft, AirBnB, and the slightly less mentioned Mechanical Turk or MTurk. How do most MTurk Workers work? 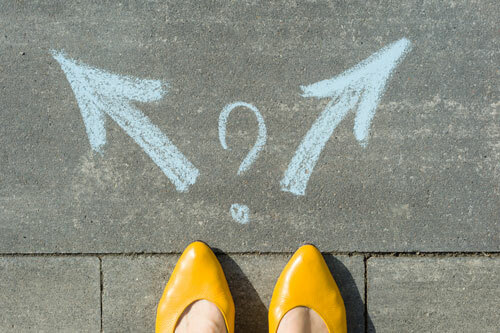 A persistent cause of concern for researchers who conduct studies online is understanding what participants might be doing while completing their study. When participants are outside the lab, they cannot be observed and distracting aspects of the environment cannot be controlled by the research team. As a result, researchers are left to wonder: how much attention are participants giving my survey? In this blog, we report on one small aspect of this issue by describing the work style adopted by workers on Amazon’s Mechanical Turk. 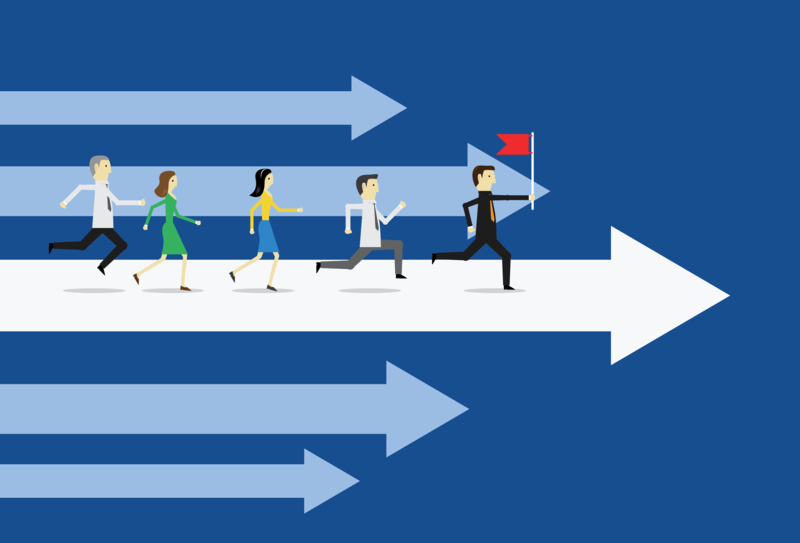 Last month, we published a blog titled, “Five Things you Should Not be Doing in Online Data Collection.” Among the things we identified that you should not be doing was launching your study without piloting it first. As a way to reiterate how important we think this issue is, we describe in this blog how to easily conduct a pilot study using TurkPrime. Academic research is a collaborative endeavor. Faculty members work with post-docs, grad students, and undergrads. Sometimes one lab collaborates with another. During the course of such work, resources sometimes need to be shared or redistributed. 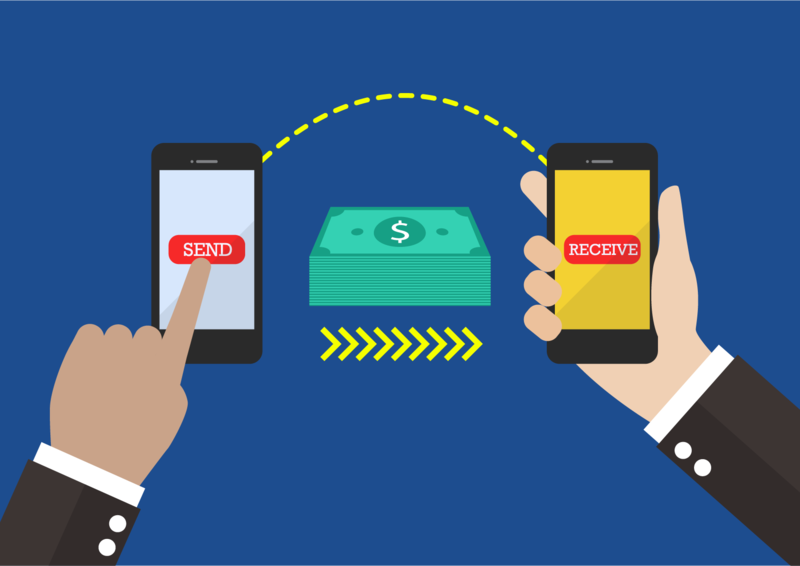 At TurkPrime, we have sought to make part of this sharing easier by allowing researchers to transfer funds from one user’s lab balance to another. In this blog, we demonstrate how to use this feature. One reason Amazon Mechanical Turk has become so popular among researchers is the speed with which data can be collected. Compared to more traditional research methods—lab-based experiments, field studies, ethnographic interviews, etc—MTurk is exceptionally fast, making it possible to collect data for an entire study within a day or sometimes just a few hours. Although MTurk’s speed is nice, there are times when collecting data all at once can actually be a problem. In this blog, we explain how to spread your data collection out across time and why you might want to do so. In this blog, we highlight some subtle and not so subtle aspects of the TurkPrime Dashboard you can use to make navigation and completing study-related tasks easier. Three weeks ago, we published a blog explaining five things you should be doing in your online data collection. In this blog, we follow up with five things you should NOT be doing when collecting data on MTurk. What is a Survey Group? 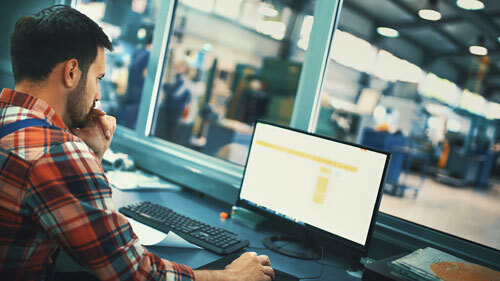 Survey Groups are one of the most powerful and dynamic tools on TurkPrime for controlling which workers are eligible and ineligible for your study. A Survey Group is exactly what it sounds like: a collection of surveys or studies you have grouped together. Survey Groups are useful when you want to ensure your studies have unique workers. This may be a set of studies investigating the same topic or multiple studies being run in your lab at the same time for which you want no overlap in participants. A new year represents the opportunity to consider priorities, set goals, chart new courses of action, and decide how to move forward in the coming months. At TurkPrime, we’re moving into 2019 looking for ways to expand the tools and services we offer to researchers. In addition to several initiatives we’re already working on, we want to hear from you about the tools and features that can make your research easier. 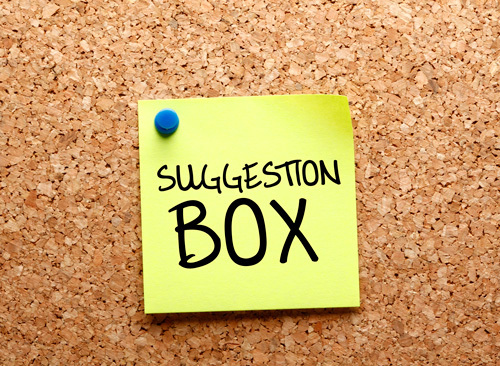 To this end, we’re announcing the launch of an online Suggestion Box.